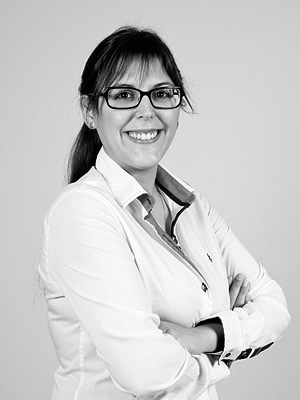 The Finance and Tax Area team of CLM Asesores is made up of the founding partners, Javier López Sabaté and David Mateu Montesinos, and Eva González, Rebeca Bermúdez and Antoni Terán. Graduate in Business Administration and Management, MSc in Taxation from Pompeu Fabra University. 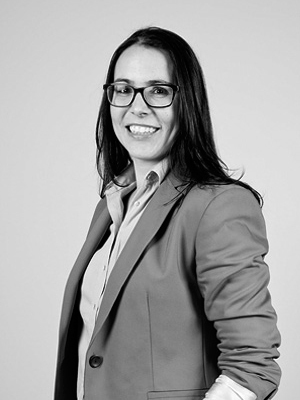 A member of the professional association of financial experts of Spain, she joined the firm in 2005. She participates in conferences and seminars on matters related to her usual practice, and one of her specialities is VAT for the travel agency sector. Manager of the Administration and Accounts Department. She joined the firm in 2007. 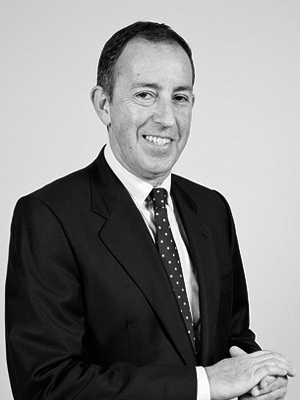 Financial consultant, with many years of experience in the Banking and Insolvency sector. MBA and Master’s in Financial Management, Business Management and Accounting from Pompeu Fabra University.